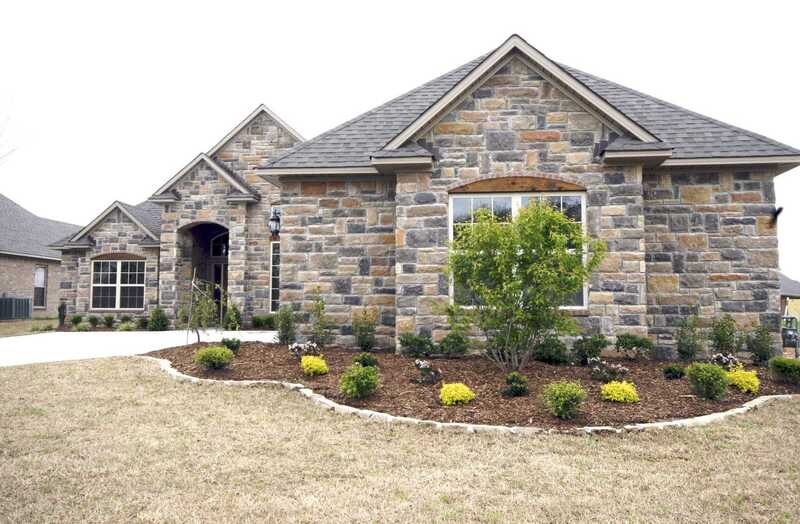 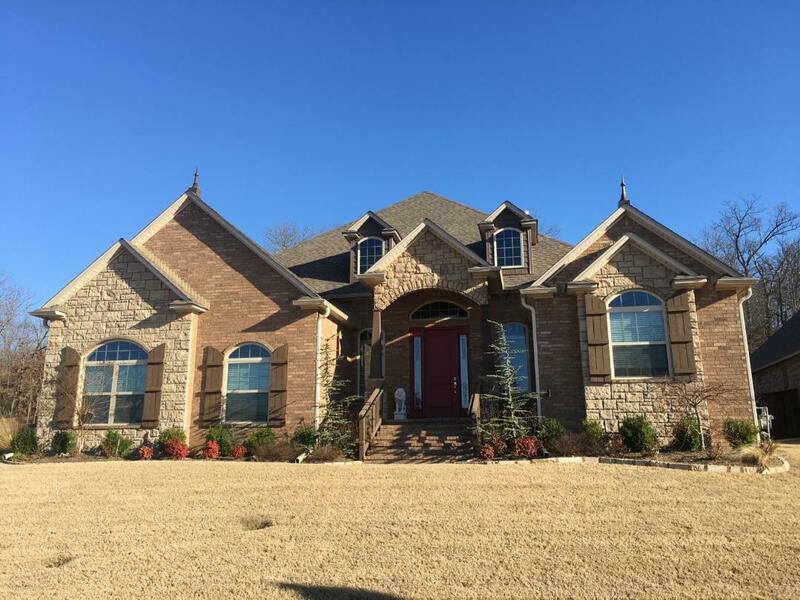 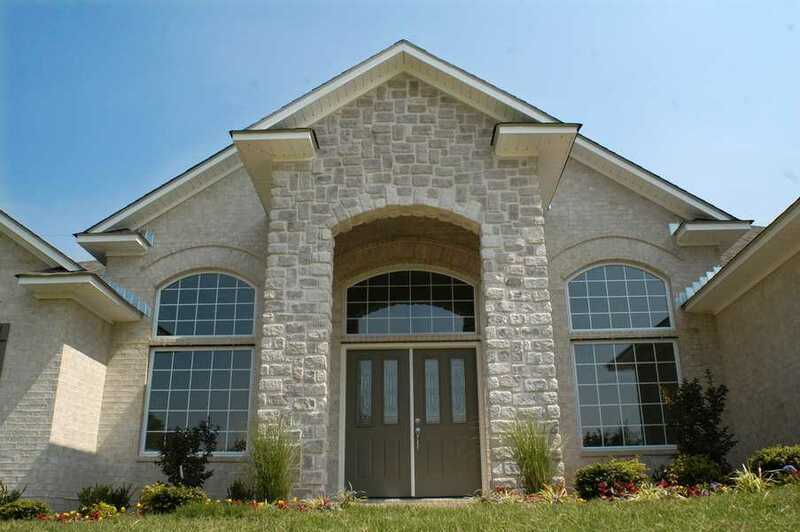 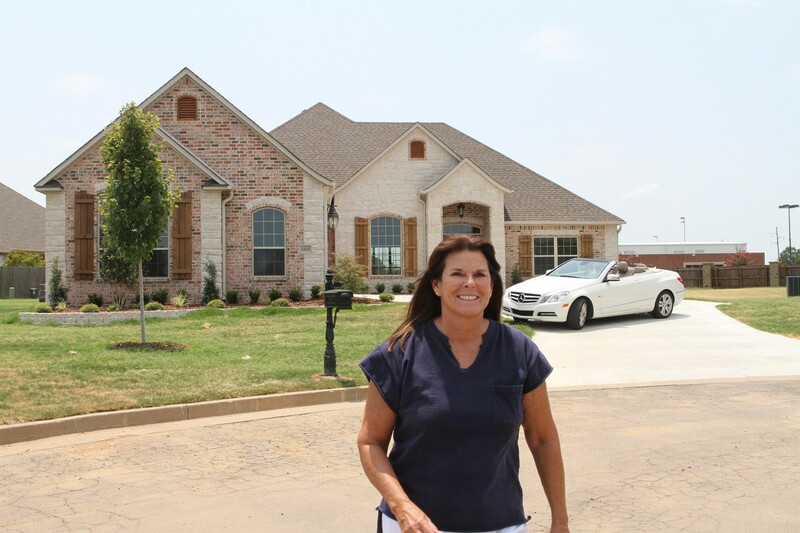 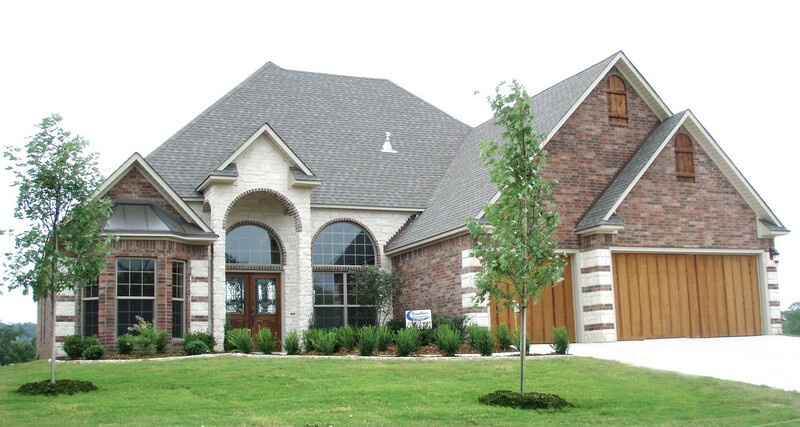 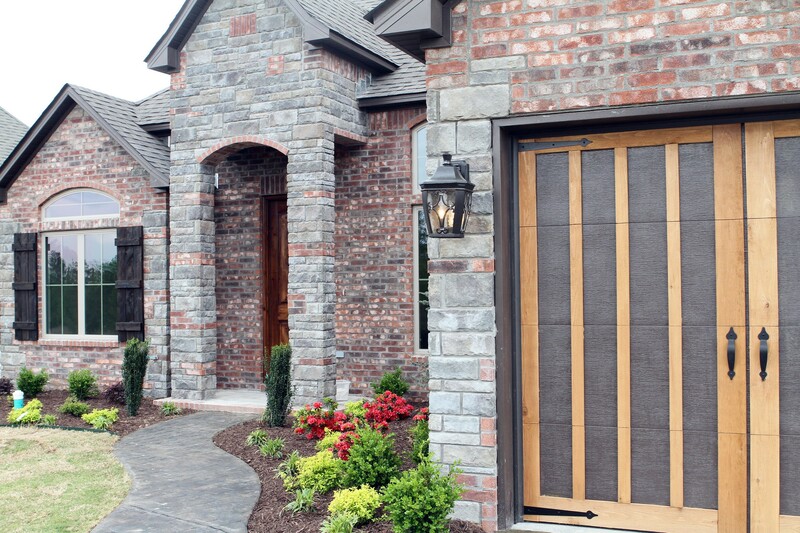 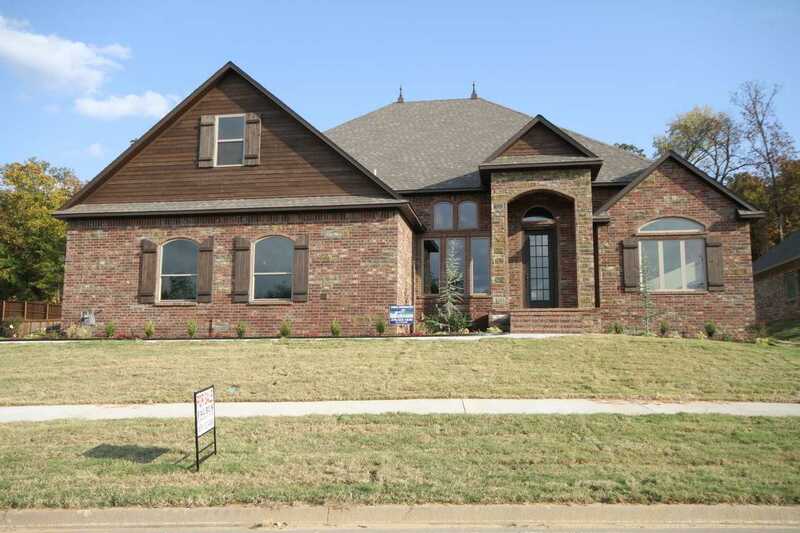 Faubus Construction, founded by Gail Faubus, is Fort Smith, Arkansas' premiere custom and semi-custom home builder. 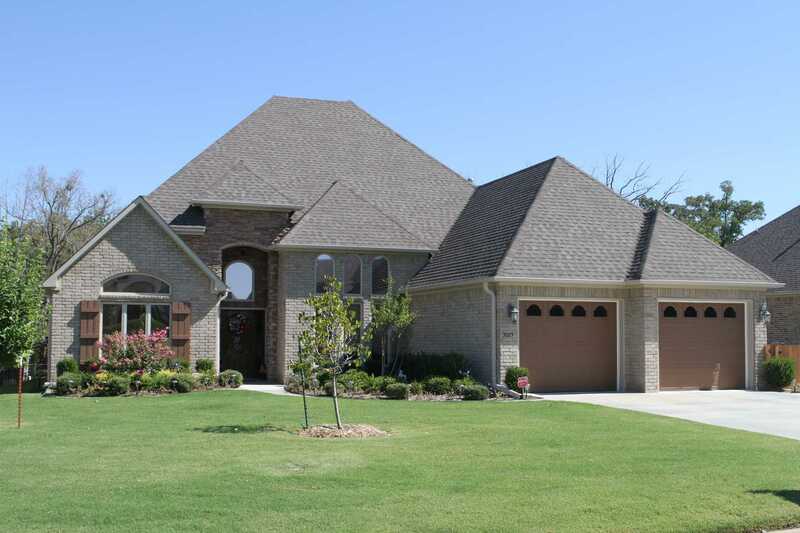 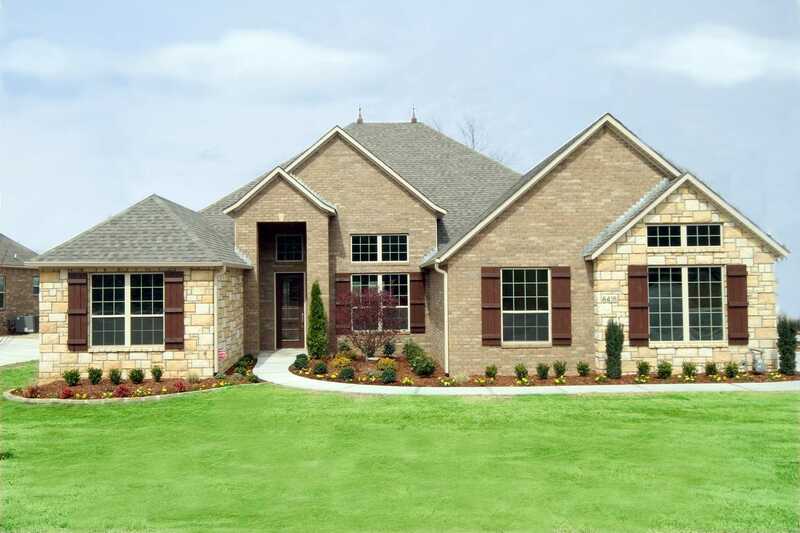 With eco-friendly building techniques, dazzling interior spaces, state-of-the-art kitchens and baths, and stately exterior designs, Faubus Homes are unique and dramatic statements of fine living spaces. 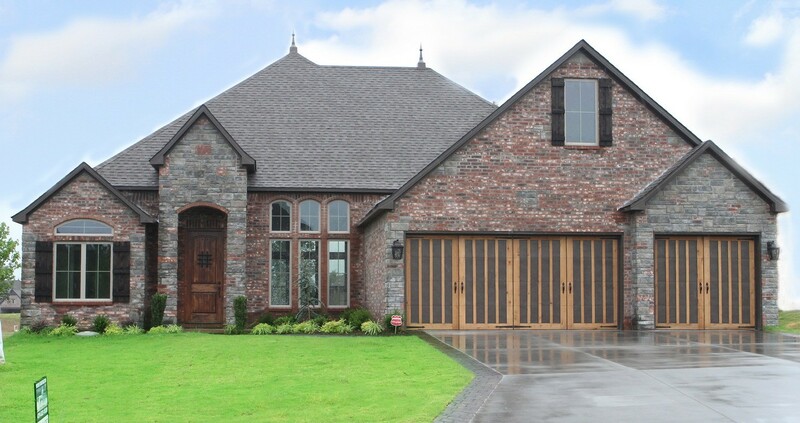 Call today to schedule an appointment to discover how Faubus Construction can design and create the home of YOUR dreams.